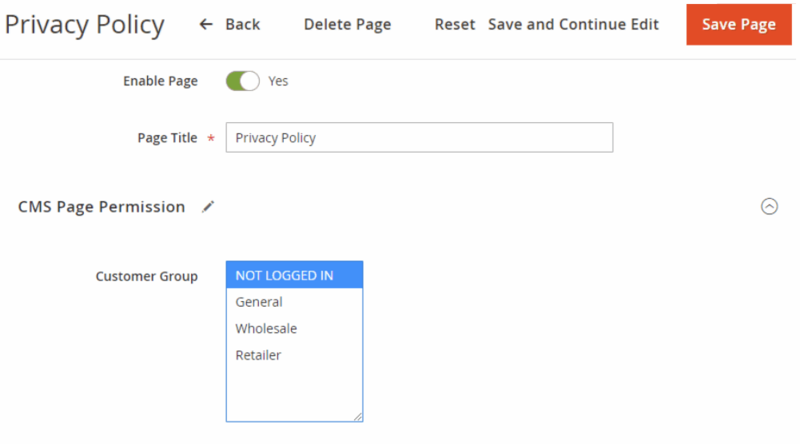 Home >How to Restrict Category Access on Magento 2 Sites? Get straight to the point, you do not want to expose your categories to everyone! However, Magento 2 fails to do so. Since your eyes end here, I would like to suggest you two easy ways to restrict category access within a matter of minutes. 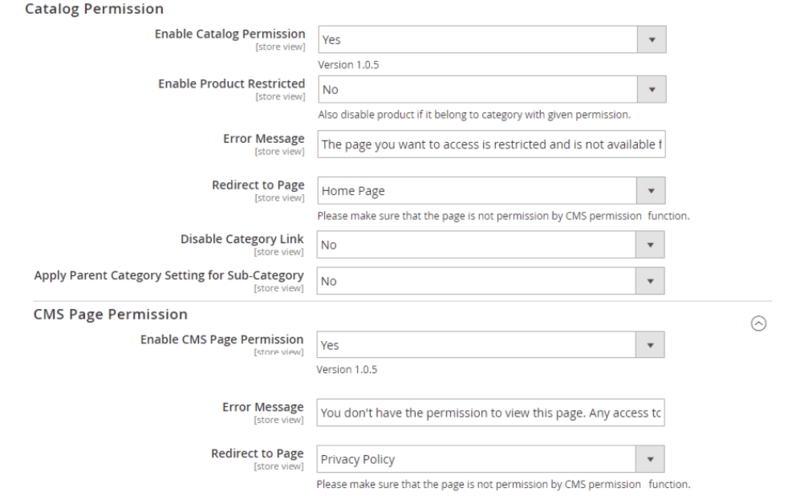 Not only can you limit the category’s access to specific customer groups but you can also apply the restriction to CMS pages. Non-authorized groups, on visiting that category/CMS Page will be redirected to another place, based on your settings. 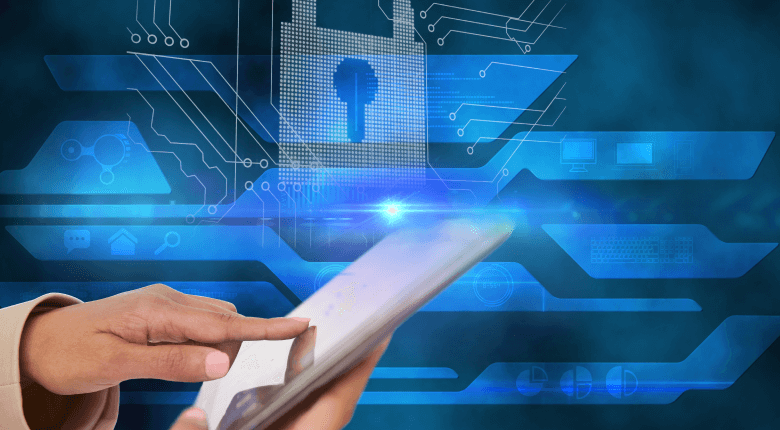 Decide where to redirect the non-authorized customers to streamline their shopping experience. 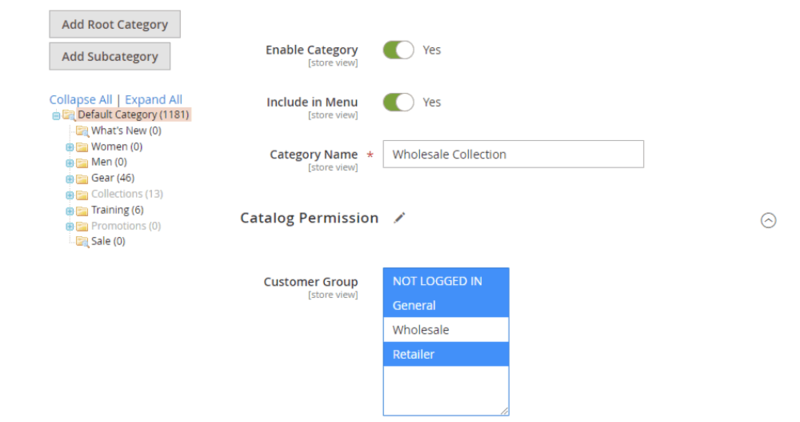 For example, you just grant access to the Wholesale Collection category for B2B customers. Or, only logged-in customers can visit your Policy page. You can enable the parent category while disabling its sub-categories and vice versa. You can make products under the restricted category unvisitable if wished. The restricted category is completely hidden from the non-authorized customer groups to avoid the confusion. Another choice to restrict access to category access on Magento 2 website is to use BSS Commerce Force Login extension. Customers must login first to access restricted content. 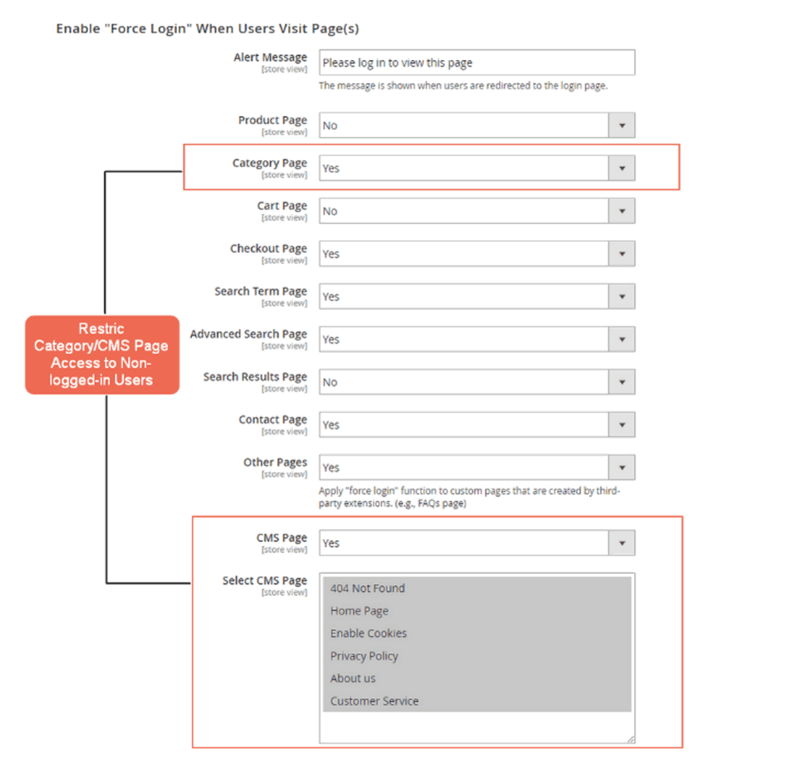 You can choose the category page or CMS page to be unvisitable for the non-logged-in customers. Also, there are various pages available to apply the “force login” function. To be short, you can even keep all your website private for members only. Redirect customers after their logging in for a constant shopping experience. Still Can Not Make The Choice? 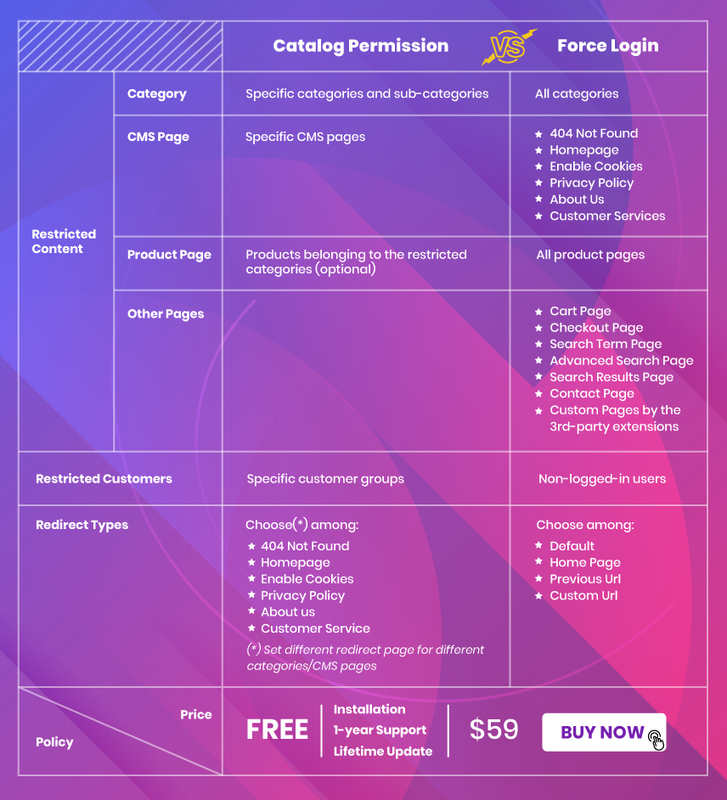 If you are confused about whether to choose the Catalog Permission or Force Login extension, here I present a quick comparison between the two so you can find one suitable your business requirements the most. If you have any question about these two extensions, feel free to ask right below!